This is a guest post by Cal Bailey. Read more about Cal in his bio at the end. 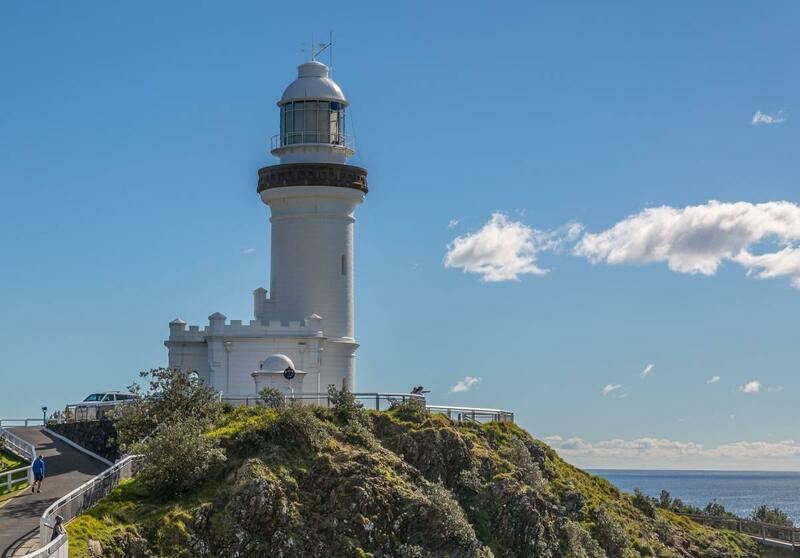 If you’re a nature lover on a budget, Byron Bay should be at the top of your bucket list. 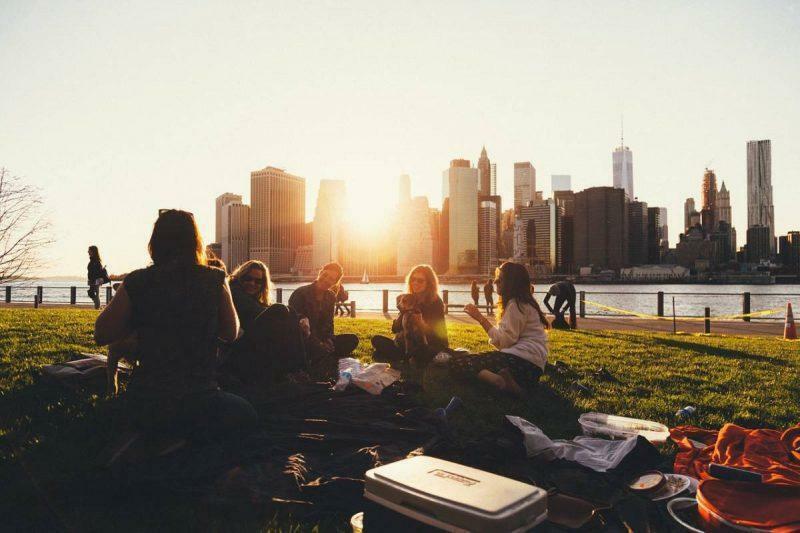 While it seems expensive at first, you’d be surprised to learn that many activities can be enjoyed for little to no money, allowing you to have a memorable Australian holiday without breaking the bank. 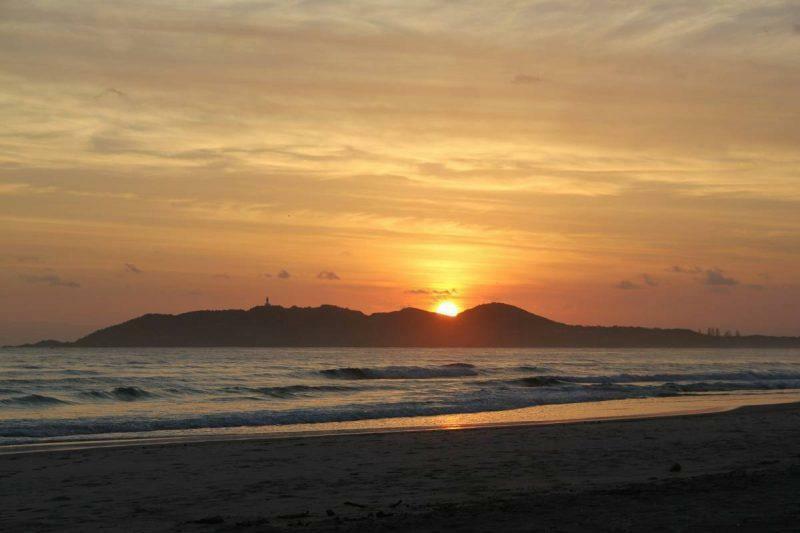 Byron Bay is located roughly 8 hours north of Sydney and 2 hours south of Brisbane on the Australian Coast. It’s ideally situated for anyone taking a road trip in the area and its coastal real estate makes it a hot spot for surfing, scuba diving and whale watching. It is possible to have an Australian holiday on a budget. 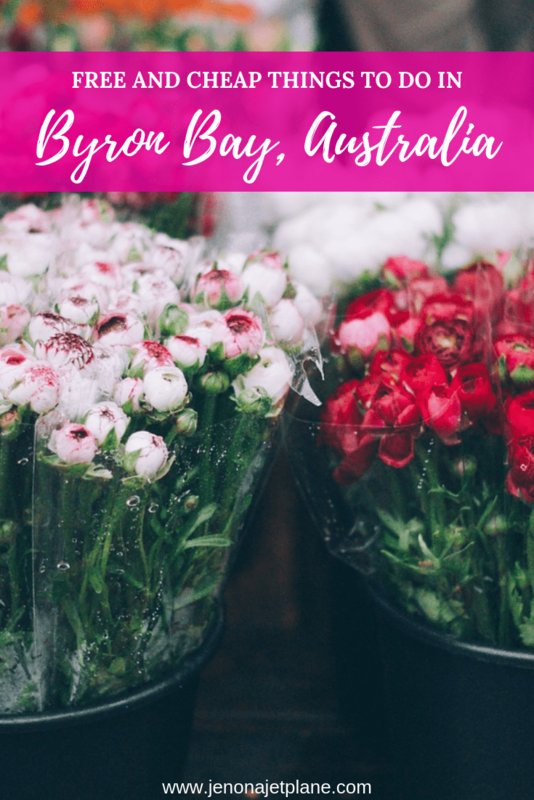 To help you get started planning, here are some of my top picks for free and cheap things to do in Byron Bay, Australia. If you enjoy the heat or just feel peaceful near the sea, the beach is a great destination for you. Sunbathing is a common activity during a holiday but you could also go surfing, swimming, or you could just admire the view. The waves are going to call for you. Some of the greatest beaches in the area are Tallows, Cosy Corner, or White’s Beach. Simply take an umbrella with you, a blanket, some suntan lotion. Martinis are available upon arrival, at a steep price but once you’re enjoying the sunset with a fancy drink in hand, you’ll realize it was totally worth it. 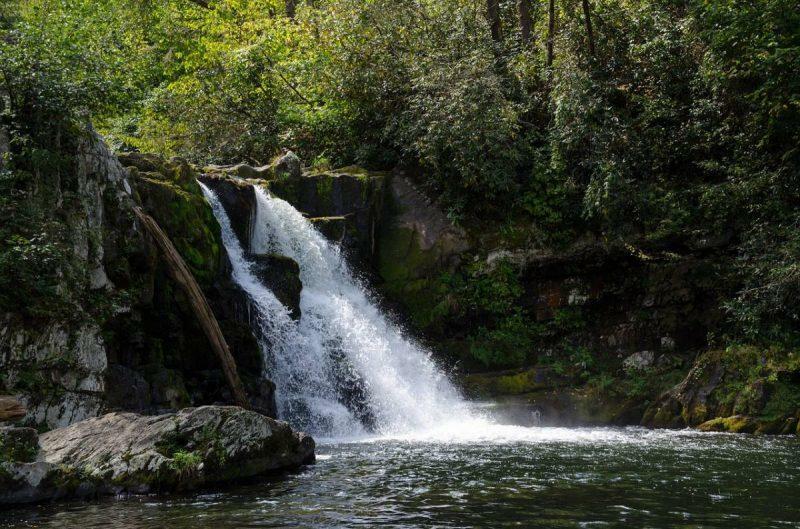 Who doesn’t love waterfalls? They are absolutely stunning! 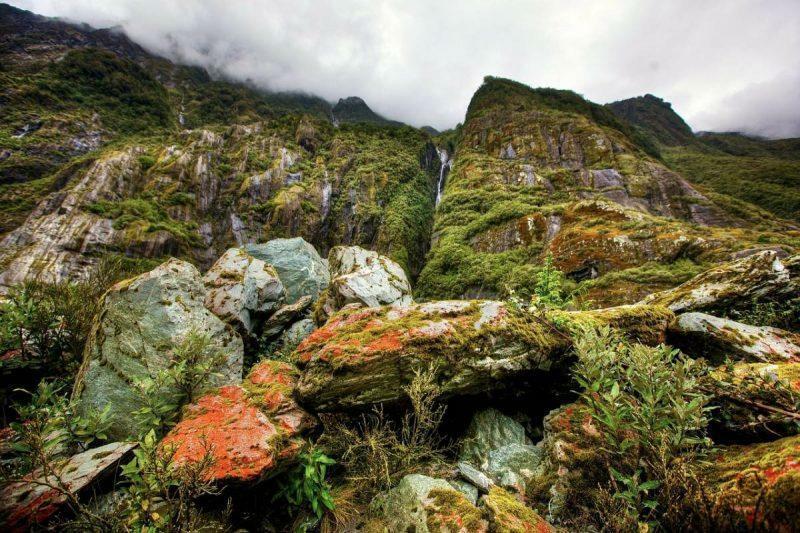 Minyon Falls is situated in the Nightcap National Park and offers wonderful surroundings and feelings of peace. This is the place to go when you want to get away from the noise and agitation of the big city. You could invite friends and go for a picnic near the waterfall – there are enough barbecue areas and shady trees for you to get social. If you’re not afraid of heights you could climb to the top of the falls and watch them in all their splendor. If the day is clear you can even see the coast, a unique vantage point not afforded to all. The cliffs are packed with Australian eucalyptus, making the place even more magical and aromatic. You won’t want to miss it! It’s no surprise that Australia has many great natural attractions. 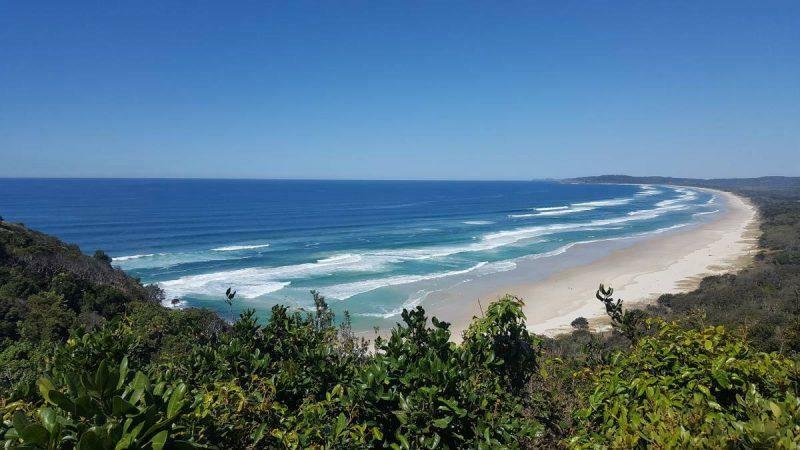 For example, Byron Bay’s Broken Head Nature Reserve is a top choice if you love walking through rainforests, sunbathing or swimming. It’s also a good place to admire the beach and the sea. Those visiting between May and November have the chance of seeing migrating whales. One great way to enjoy nature would be to grab picnic gear and start walking. Go to the beach and watch the whales, or go to the rainforest and listen to the birds. You don’t need to do anything fancy to enjoy your vacation; you just need to open your eyes and take in the amazing feats around you. Most sunrises seem like scenes taken from a movie. However, it’s possible to have this magical moment in real life as well. 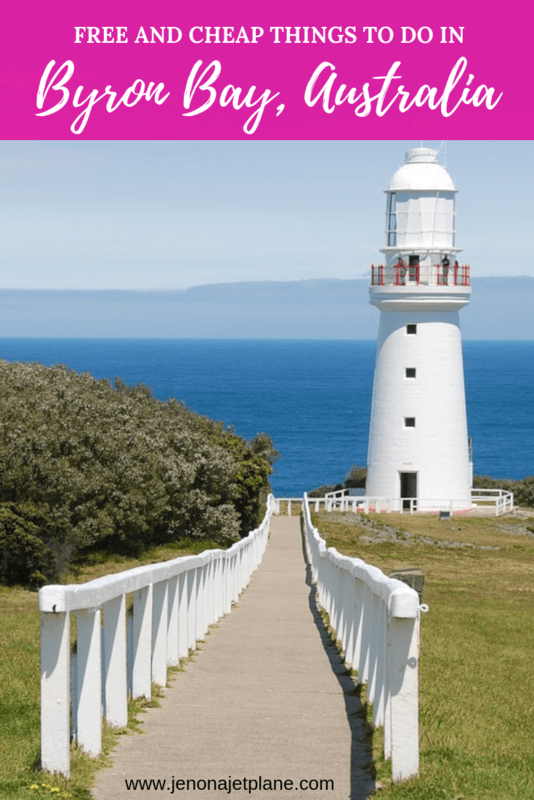 The Byron Bay Lighthouse is situated in the easternmost point of Australia. This is an advantage as it makes you one of the first people in the country to see the sun that day. It’s a destination often chosen by tourists as it also offers the chance to see dolphins and whales. Go on the “loop walk” to visit 3.7km worth of walking trails. If you’re thirsty or hungry start at the Pass Café at the base of the lighthouse. End your trip by taking a dive into Pass Beach. 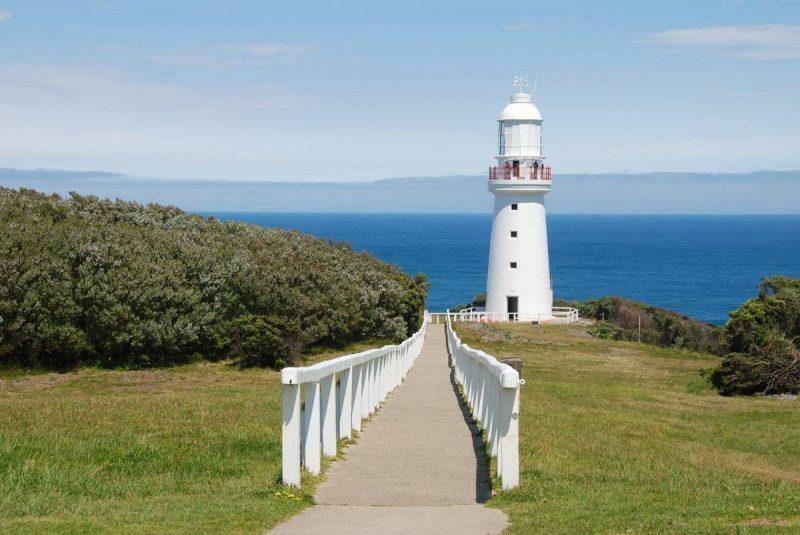 For anyone who’s a romantic at heart, this lighthouse is the perfect place for you. Tea Tree Lake is located in Suffolk Park and is a great place for some peace and quiet. It can be found by walking towards Broken Head along Suffolk Beach. Compared to other beaches, this place is quieter and less populated. If you’re looking for a peaceful place to swim or just relax, come hide out here. The Beach Hotel organizes a free movie night once a month. They offer snacks, outdoor seating and blankets in case it gets cold. If you don’t want to feel too far away from home, make sure to join this event if you have the chance. The films presented are varied – this month’s movie was Riding Giants. Above Main Beach, a drumming and dancing circle takes place every night around 6 P.M. It’s a usual end of the day in Byron Bay, so join the party before calling it a night. Close your eyes and feel as if you are dancing in a distant land. Hear the chirping of the birds and let the rhythmic sounds of the drums carry you away. 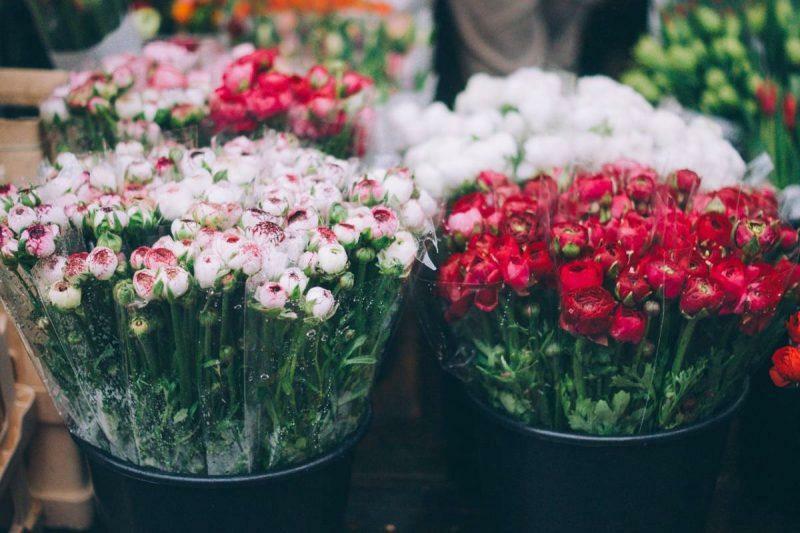 On each first Sunday of the month, the Byron community market takes place on the Butler Street Reserve. It’s a great place for people who like handmade items and locally sourced food. You can buy souvenirs here for a great price or just stroll the stands for a groovy vibe. If you are a huge art lover and you like visiting galleries and museums, then the Lone Goat Gallery should be on your list. No, the place doesn’t really involve goats – although you might see some pictures strangely resembling goats. 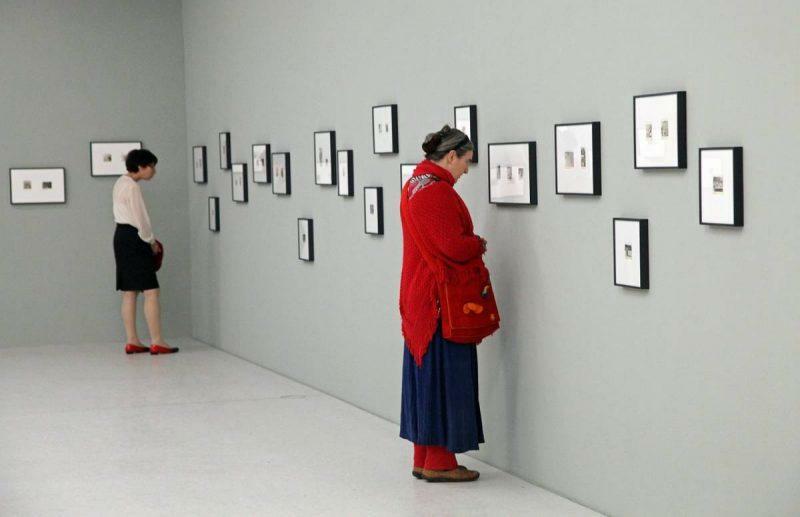 Instead, you’ll find contemporary works by local and international artists. Who doesn’t love music? 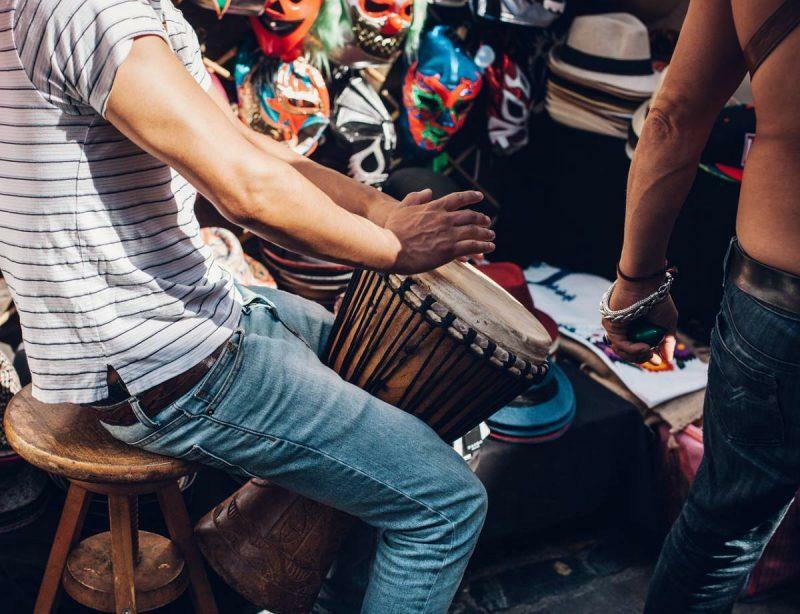 Thankfully, there are many great opportunities to catch some tunes in Byron Bay. Street performances are encouraged since they give the streets a more lively feeling. The best part? They’re completely free. 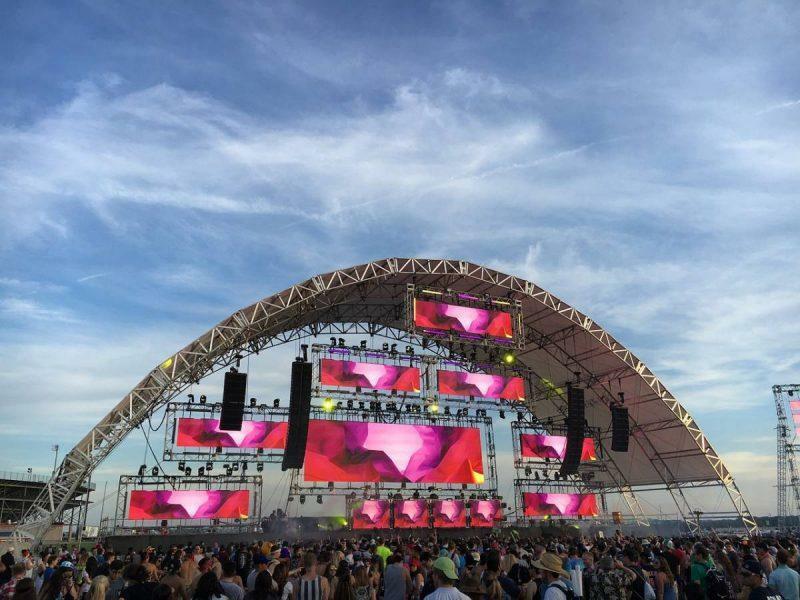 Those who have some money to spend however will be happy to hear that the place is packed with festivals – from Bluesfest to Mullum Music Festival — and they attract throngs of music enthusiasts. You can find daily ticket deals for under $100 but if that’s too rich for your blood, consider applying to be a volunteer instead. 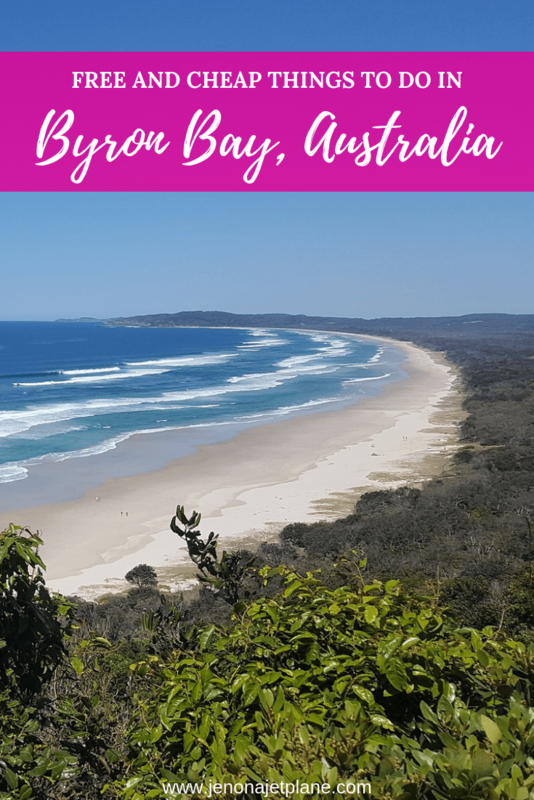 If you love traveling, Byron Bay is a must-see. It offers you free and cheap activities for travelers on all budgets. Money shouldn’t stop you from having fun here, and I hope you’ll consider a visit soon with these ideas in mind. Planning a trip to Australia can be challenging, but the journey is worth it. 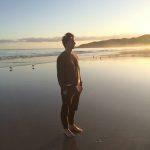 Come experience Byron Bay. You won’t regret it!